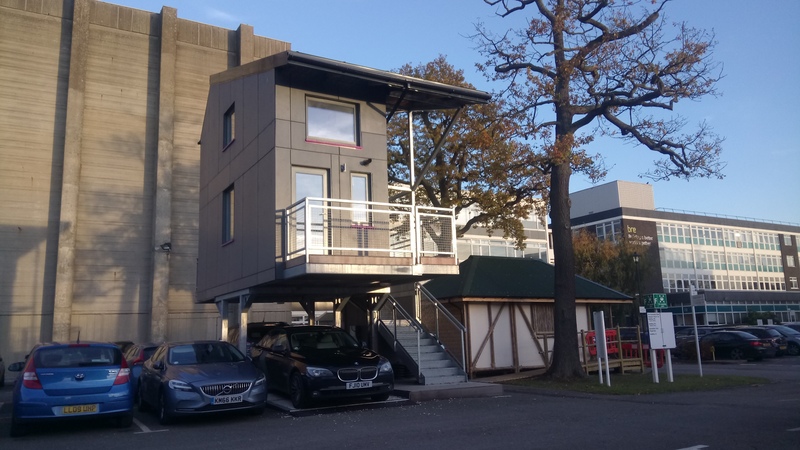 The University of Hertfordshire will host the 20th Hertfordshire Housing Conference – which brings together experts from across the world of housing and other related sectors, including developers, planners, architects and housing association professionals. Taking place on 14 May 2018, the Smart Herts conference will focus on a series of interconnected ‘smart’ themes, including housing, transport, living and renewal. Through a series of stimulating sessions, attendees will have the chance to network with other professionals and explore the opportunities to produce smarter housing across Hertfordshire, enhancing places and improving mobility for its residents. The conference will feature an array of prestigious keynote speakers, including a welcome from Lord Salisbury and plenary sessions on smart housing design and autonomous cars.